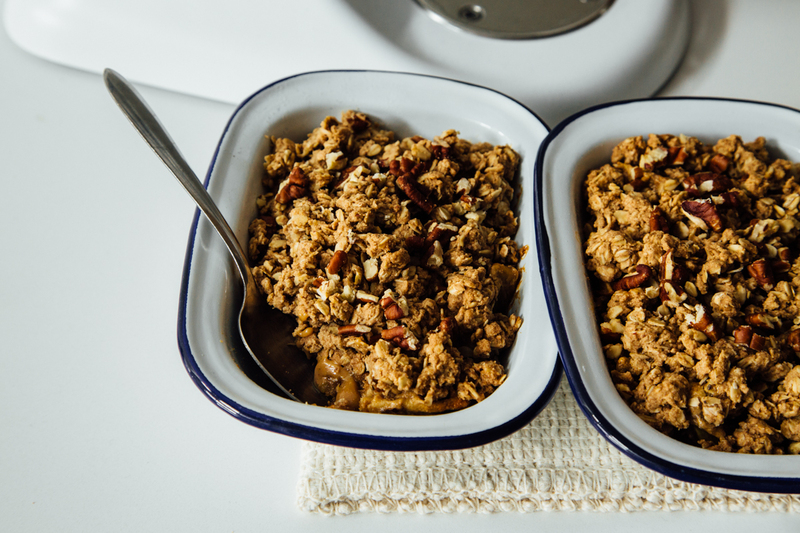 Apple crisp has always been one of my favorite fall desserts. My Great Oma used to bake it year round, but she liked to remind me that it tastes better in the fall. What is a party without chips and dip? 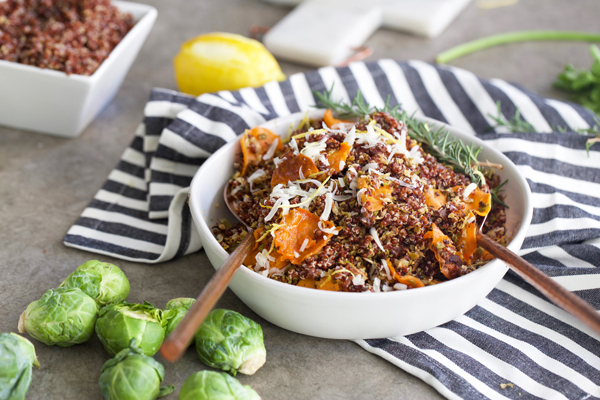 If you think about it, every culture has contributed their own version of chips and dip, from Italian bread and artichoke dip to Middle Eastern hummus and pita. 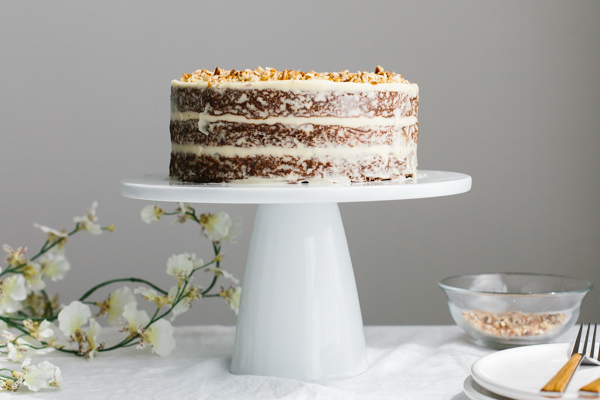 Carrot cake has always been one of my favorite cakes. 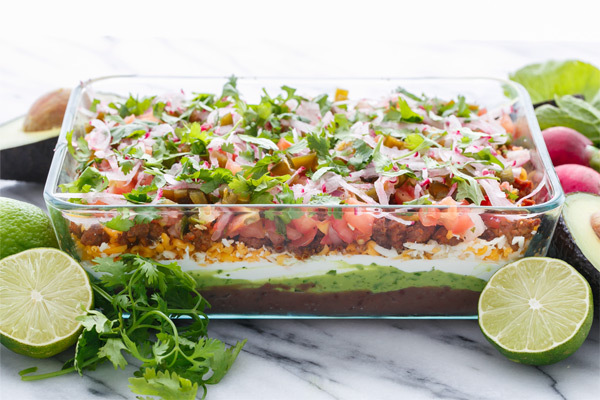 It’s sweet with a hint of spice and loaded with veggies (which makes me feel less guilty when going after that big slice). But I hadn’t had it in years, since going gluten-free, until now. 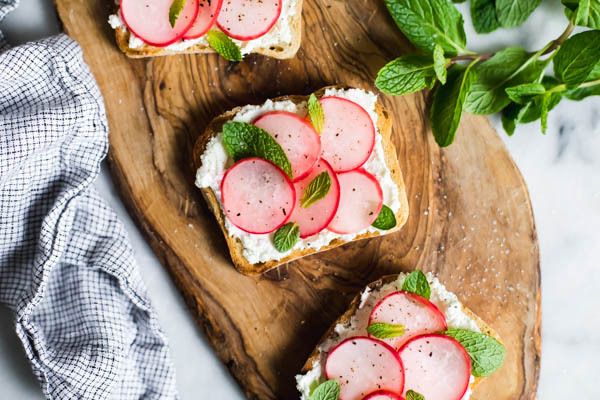 With the help of the KitchenAid® Fresh Prep Slicer/Shredder Attachment, these pickled sliced radish toasts look impressive, but come together super quick, giving you more time to spend outside with friends and family!